Welcome to the Freeola Support pages. This guide is designed to take you though the basic steps for changing your DNS server settings within the ZyXEL P-660HW router. For more internet help topics please visit our main Support Page. 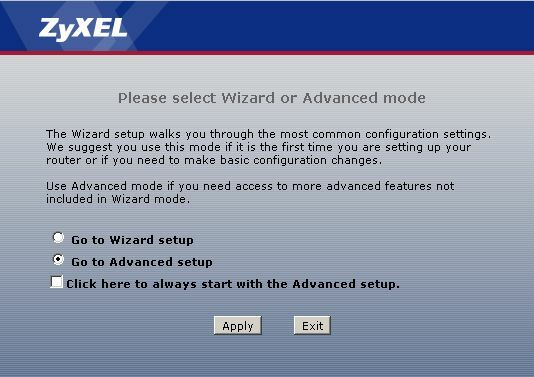 The default address for a ZyXEL router is 192.168.1.1 however this may differ if it has been changed manually by yourself or your network administrator. You should now be given a login prompt. At the log-in prompt enter your Log-in Password into the box provided and select Log-in. If your router was configured by Freeola, the password would have been set to 'admin'. 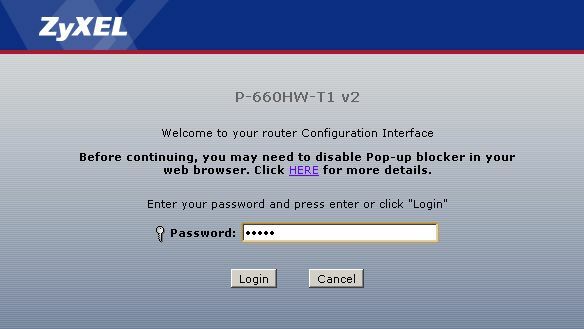 Alternatively, if you, or your network administrator originally configured the router, you would have been asked to specify the password upon initial configuration. Otherwise if this is the first time that the router has accessed since a factory reset, the login password should be '1234'. Once logged in you will need to select Go to Advanced setup and select Apply to be taken to the main configuration screen for your router. You will now need to select Network and then LAN from the left hand navigation. 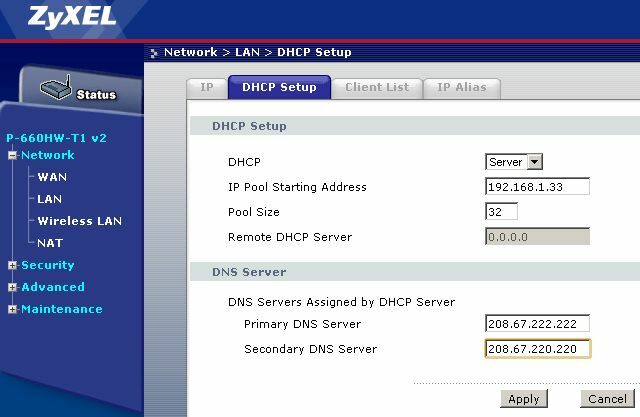 From the tabs at the top of the screen you should select DHCP Setup. Thanks for your detailed tutorial, it helped me a lot.